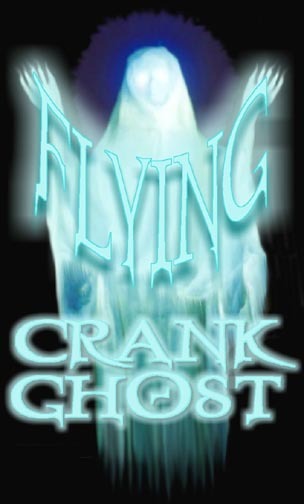 Doug Ferguson at Phantasmechanics invented the FCG (Flying Crank Ghost). 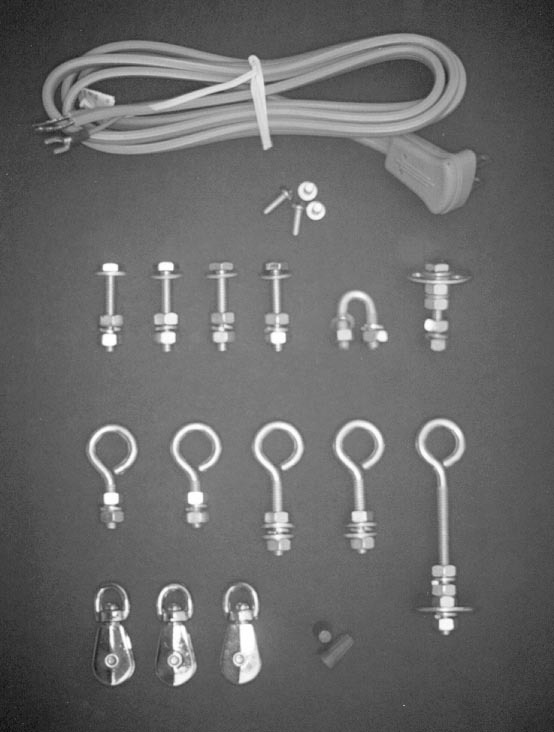 Doug's web site includes illustrated instructions on how to build a FCG and Doug also sells FCG kits. I wouldn't dare try to improve on Doug's instructions, however, I found that Doug's instructions were lacking in two ways. First, Doug's instructions didn't include a consolidated parts list. Second, Doug wasn't specific in terms of where holes should be drilled. Table 1 includes a complete parts list for an official Phantasmechanics' FCG motor platform. The Dayton 2Z806 gear motor is available at Grainger. Grainger is "… the leading North American business-to-business distributor of maintenance, repair, and operating (MRO) supplies, services and related information." As a "business-to-business distributor", Grainger is a wholesaler. You will need to purchase the gear motor from a local outlet in the name of your workplace and pay cash. You can also purchase the Dayton 2Z806 gear motor from the Electric Motor Warehouse (1-877-98MOTOR). The Electric Motor Warehouse offers competitive prices. I will describe how the nuts, washers and bolts are assembled using abbreviations. The abbreviations are described in table 2.
refers to the fourth of 14 ¼" split lock-washers. refers to the seventh of 19 course ¼-20 Hex Nuts. The 12" length of 1" x 1/8" flat aluminum serves as the crank. All of the holes are drilled on 1/2" centers unless otherwise noted (e.g. Right and Left Motor Mount). 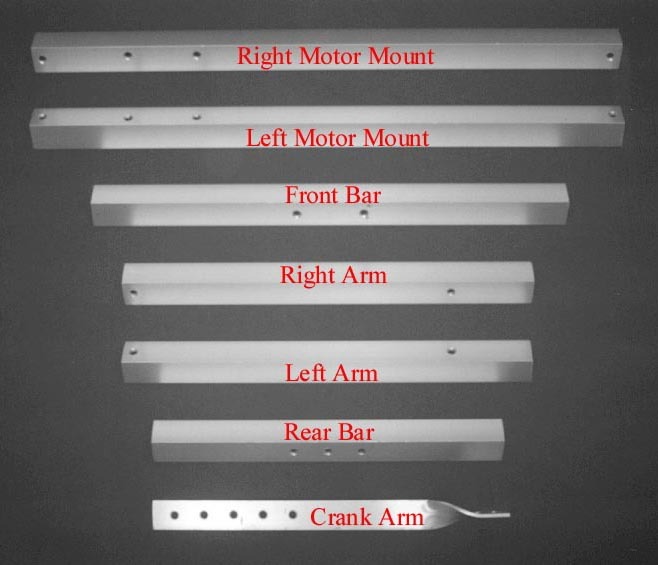 The Right and Left Motor Mounts involve "mirrored" lengths of angle aluminum. With both lengths oriented the same, the holes which are measured "From Left" on one length are measured "From Right" on the other length, hence "From Left/Right". And vice versa, the holes which are measured "From Right" on one length are measured "From Left" on the other length, hence "From Right/Left". The same applies to the "Right and Left Arm". The crank arm must be bent at a 90° angle. The bend extends 1 1/4" to 2 3/4" (is centered 2") from the right end of the crank arm.